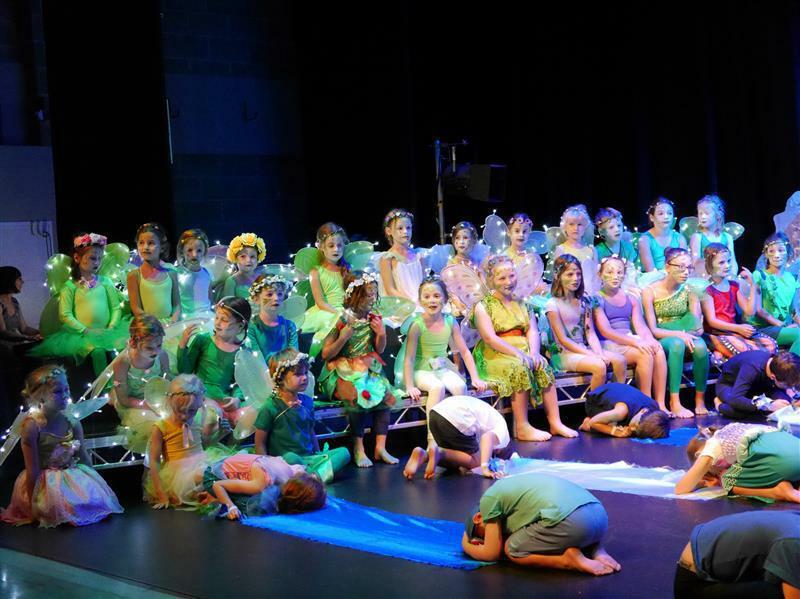 What a wonderful last week of term we have had here at Welford and Wickham. 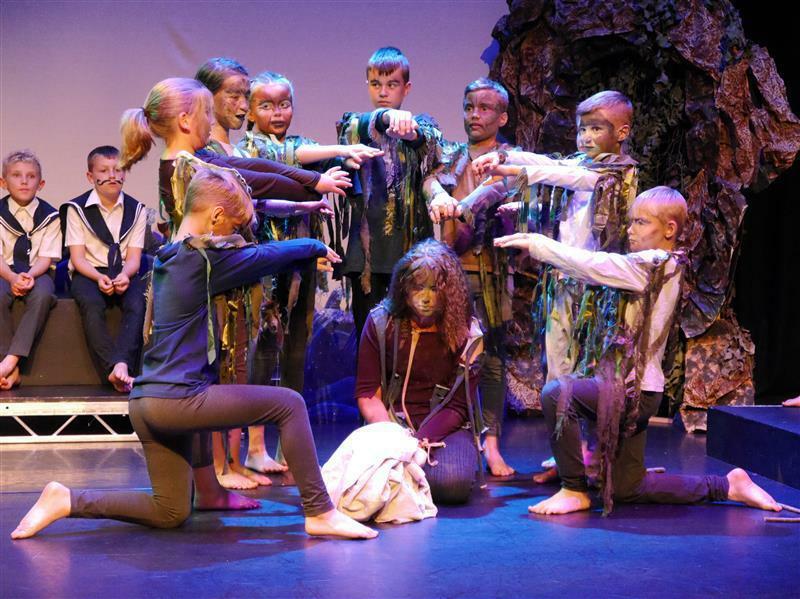 The highlight of not just the week of the term but the whole year being the wonderful school production of The Tempest. 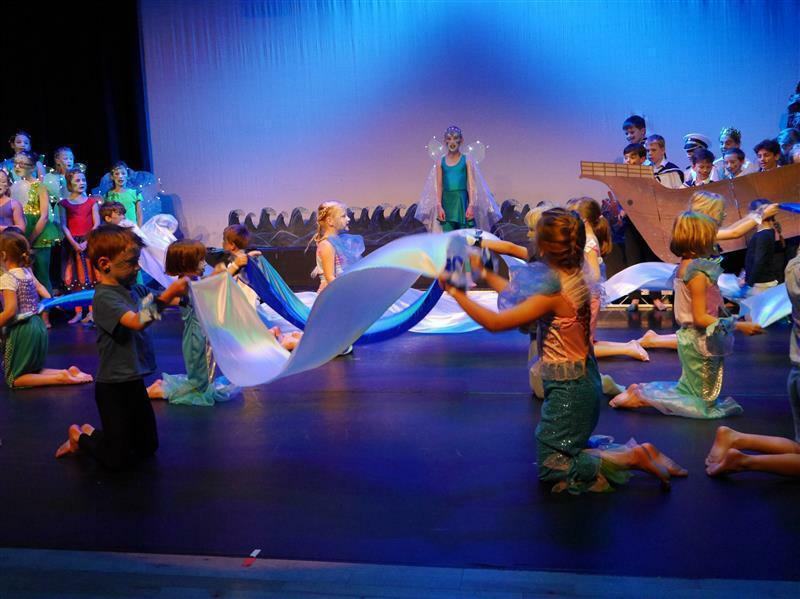 All 95 children took park in the play which was full of crashing waves, shipwrecks, hobgoblins and fairy light lit sprites. 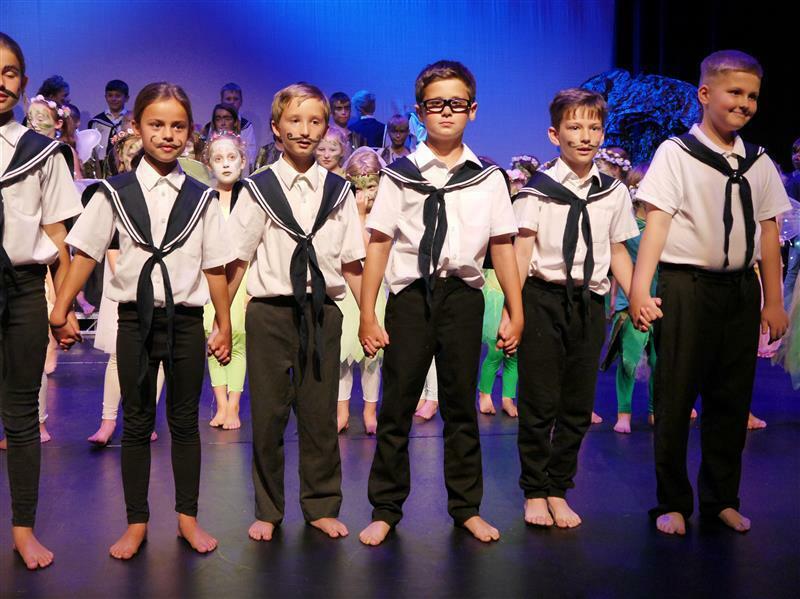 Thank you to all the children, parents and staff that all pull together to pull of such an incredible performance.